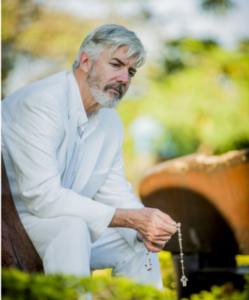 Stairway to Heaven to air in January 2017 – Shaun Micallef Online! Shaun’s “Stairway to Heaven” series, which began with a single episode in 2014, will continue with a 3 part series in January on SBS. 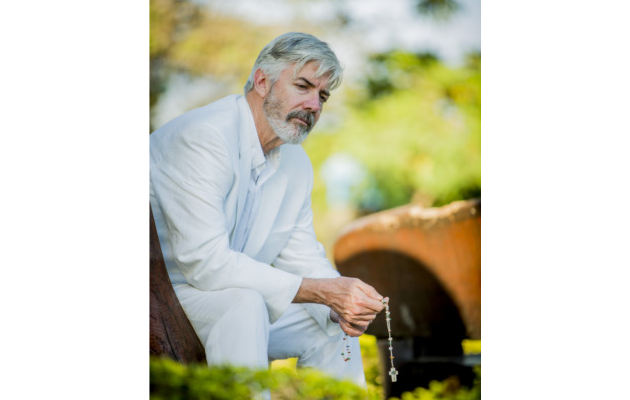 As previously confirmed, Shaun is continuing on his quest for spiritual enlightenment, the meaning of life and finding out what drives people who have unshakable faith. It’s a different kind of show for Shaun, who rather than taking a wry approach, is taking the journey and encounters very personally. He will be looking at Mormonism in Salt Lake City, Spiritualism in Brazil, and Christian Fundamentalism in Texas. Previously he explored Hinduism in India. Shaun did let us know that through this series, he does find some answers that bring about a conclusion to his quest. The specials start 8:30pm Wednesday January 18th 2017 on SBS. Hopefully, the original special will be re-aired prior to the new ones. I just read an article about your “Stairway to Heaven” series, and hoped you might consider offering your audience a clarification. Regarding “Mormons,” there is apparently more than one group who use that nickname, but the mainline church, officially named The Church of Jesus Christ of Latter-day Saints, which is popularly identified with the Mormon Tabernacle Choir, does not practice polygamy. Thanks for your interest. Watched “Faith Healer” and thought it was a brilliant mix of earnest seeking and humour. Gives me hope in this spiritual vacuum of Western Society. Hi Shaun, i am trying to catch the final Stairway to Heaven that i missed but it will not link via google to SBS on Demand and it doesn’t seem to be there.